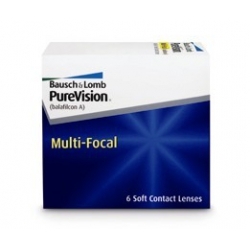 Contact Lenses for Presbyopia Presbyopia is a natural occurrence where near vision becomes blurred, making it hard to focus while doing things like reading, using a cell phone, or working on the computer. 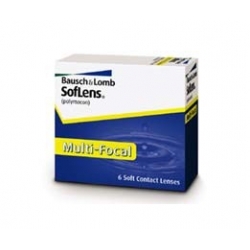 It is not a disease or illness; in fact, it is very common with age. 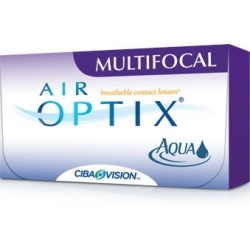 Multi-focal Contact Lenses There are 8 products. 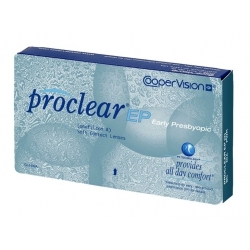 Proclear Multifocal contact lenses 3 lenses pack 25 days backordering !!! 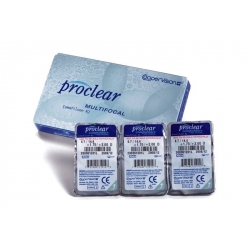 Proclear Multifocal XR contact lenses 3 lenses pack 25 days backordering !!! 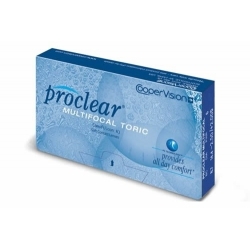 Proclear Multifocal Toric contact lenses 3 lenses pack 25 days backordering !!! 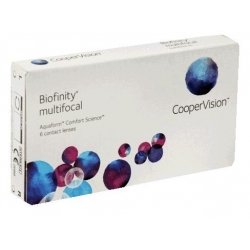 Biofinity monthly aspheric multifocal silicone hydrogel contact lenses pack of 3 lenses 20 days backordering !